How do I know if my tires will pass inspection? The depth of a tire’s tread is one of the most obvious indications of its performance. Tread depth is also a safety issue and therefore subject to government regulation and inspection. It’s especially important to inspect your truck’s tires when they wear down. Several methods of inspecting tires are available, ranging from the highly scientific to the very casual. A tire’s tread helps it to maintain traction with the road, especially in wet or icy conditions. The specific pattern of the tread determines the conditions for which the tire is best suited. For example, the treads on rain tires are generally V-shaped, allowing them to quickly channel water away from the tire’s driving surface. In comparison, snow tires have unusually deep treads that allow them to dig into snow and other soft surfaces more deeply. The rubber on the tire’s driving surface wears off with use, which reduces tread depth over time. Snow tires wear out more quickly because they’re made of a softer rubber that makes greater contact with the road. Understanding the specific type of tires on your truck will ensure you’re able to properly care for them throughout the year. Tread depth may be measured in sixteenths of an inch, with 5/16 inches being a common depth for a new, all-season tire. Tires are generally unsuitable for snow and rain when their tread depth is less than 3/16 inch, due to the greater traction these conditions require. A deeper tread is needed in snow to maintain maneuverability and control. Wet surfaces also require a greater tread depth to avoid hydroplaning, a condition that prevents tires from getting any traction all. 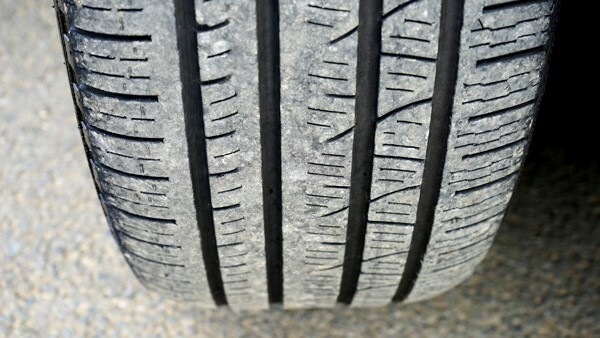 Tires shouldn’t be used under any conditions once the tread depth reaches 1/16 inch and should be replaced immediately. Most states also require tires to have a tread depth of at least 1/16 inch before they can pass inspection. Inspectors measure the tread depth on truck tires at about 15-inch intervals and usually measure more than one tread. The tires on all vehicles generally must be inspected by the state once per year, although commercial trucks have more stringent requirements. You should also inspect your own tires when they reach their maximum recommended mileage or if you’re buying used tires. Used tires should have more than 1/16 inch of tread to ensure that you get some use out of them. Tire manufacturing in the United States is regulated by the Federal Motor Vehicle Safety Standards (FMVSS). 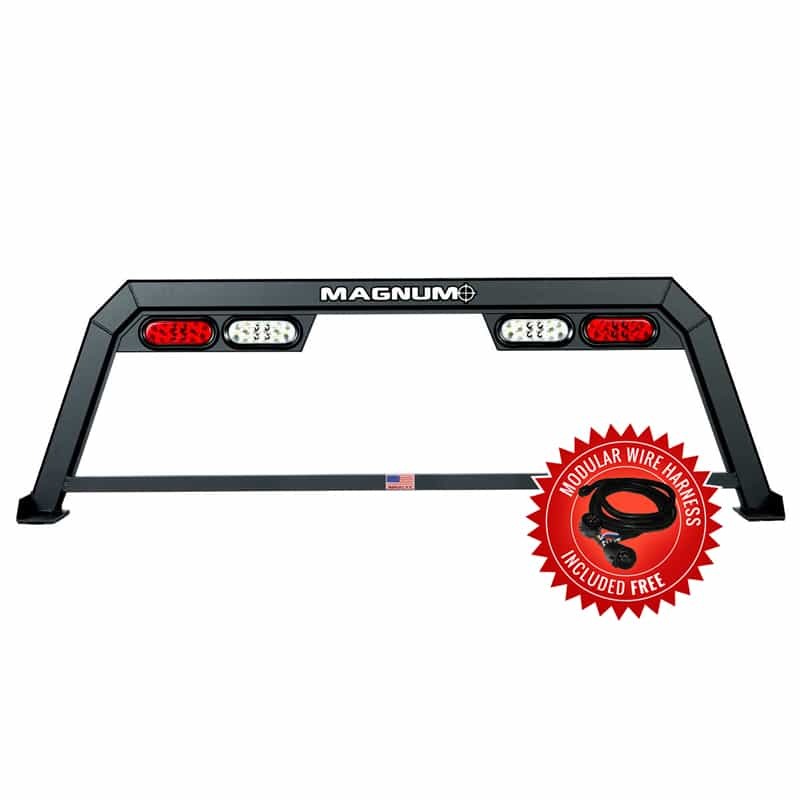 It requires all commercial tires to have wear bars, also known as wear indicators or tread bars. Most tires have at least six wear bars, although tires with a rim diameter of 12 inches or less may have as few as three wear bars. Wear bars are a series of raised features in the bottom of the tire tread which create a specific pattern in the molding of the tire. They typically have a height equal to the minimum tread depth allowed for the tire, typically 1/16 inch. 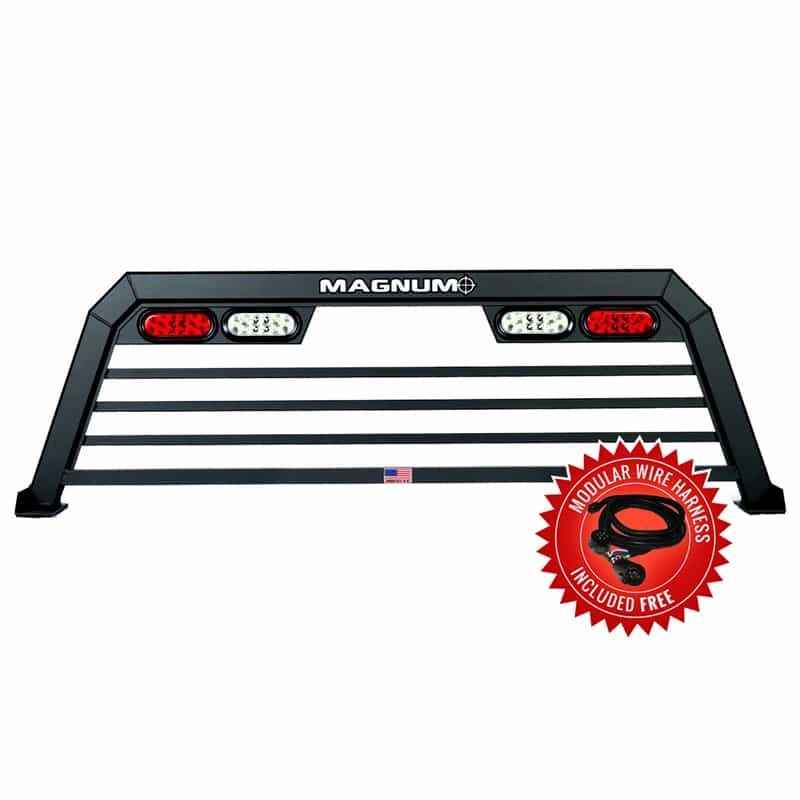 The wear bars discolor the tire when they come into contact with the road surface, providing the vehicle owner with a visual cue that the tire has reached its minimum tread depth. A tire that shows this discoloration should be replaced before the next inspection, since it probably won’t pass. A tread depth gauge provides the most accurate method for measuring tread depth. 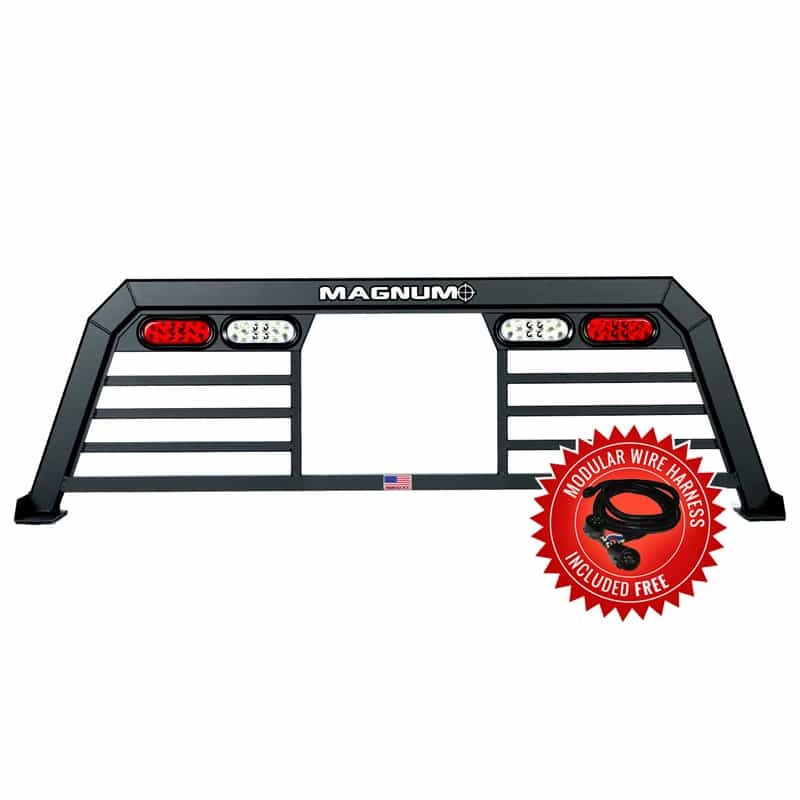 These devices are readily available in automotive stores and other retail outlets. Tread gauges are typically accurate to the nearest 1/32 inch, and modern versions have a digital display to eliminate human error from the measurement. Truck tires are considered legally worn out when they have worn down to 2/32″ of remaining tread depth, according to RightTurn. Tire dealerships are able to measure the tread depth on your tires with a gauge, usually as part of a general tire inspection. Tire cracking is generally the result of tire age, although there are several other causes that may also result in the premature cracking of your truck tires. Unbeknownst to most people, tires that are not in use will also crack overtime, due to the fact that “electric motors can create ozone that degrades the rubber in tires” (rightturn.com). 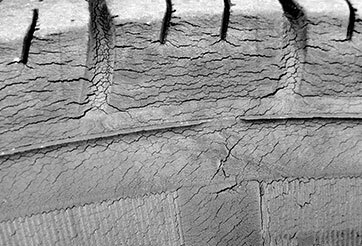 Typically, tire cracking occurs on the sidewall of the tire, as opposed to other areas of the tire. Factors such as excessive heat, exceeding a tire’s load limit and the improper use of cleaning chemicals may also crack your truck’s tires. Ensure you’re using the best type of tire cleaner for your tires by consulting an expert at a tire dealership. To ensure your tires are being properly maintained, it’s important to have your vehicle’s tires rotated every 5,000-6,000 miles. An easy way to remember to have your tires rotated is to request a rotation every other time you receive an oil change (which is typically 3,000 miles). Some newer vehicles require less oil changes, so it’s important to note that if your tires have more than 6,000 miles on them in between oil changes, you’ll need to schedule a separate tire rotation to ensure tire safety. Tire rotation is necessary as your vehicle’s front and back tires are generally used for different things; your front tires are responsible for steering the vehicle, while back tires are generally more stationary in terms of lateral movement. Therefore, rotating your tires ensures the wear of all the tires on a vehicle will remain relatively consistent. Schedule an appointment with a truck dealership or certified auto mechanic to rotate your tires. Vehicle owners traditionally used a penny, or a quarter, to estimate tread depth, although this method is less common today. 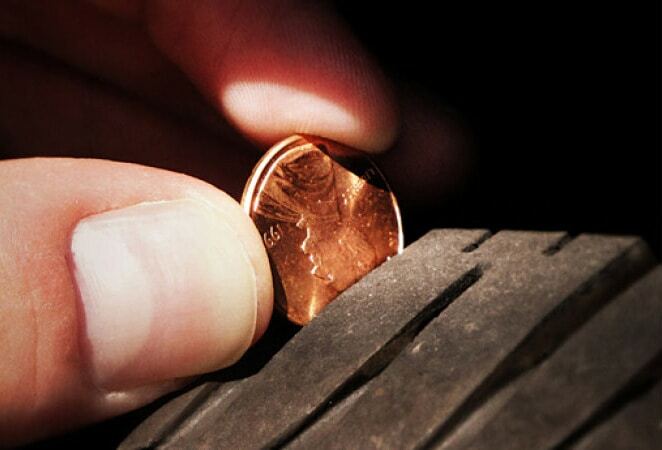 To try this method yourself, insert a penny into a tire’s tread so that Lincoln’s head goes into the tread first. Ensure the edge of the penny is touching the bottom of the tread, rather than a tread bar. The distance from the edge of a penny to Lincoln’s head is about 1/16 inch, so you need to replace your tires if you can see the top of Lincoln’s head. To test additional areas around the tire, examine both the inner and outer grooves of the tire in areas at least 15 inches apart. This will help you detect whether there are any strange wear patterns throughout the tire, which may be the result of a mechanical issue. Properly maintaining your vehicle’s tires is key to the lifespan of the tire, as well as a driver’s safety. Trying the penny test is one simple way to check tire tread. By consistently rotating tires every 5,000-6,000 miles, and keeping an eye on tire cracking, you will also extend the life of your tires. Consult a tire dealer with any specific questions related to tire maintenance or issues.